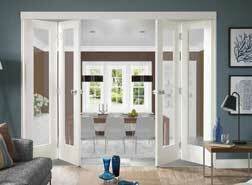 Did you know that we have been sourcing and supplying high quality, precision engineered internal and external doors for over 30 years? 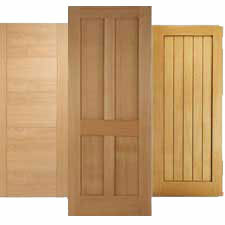 From humble origins on the South Coast, Doors of Distinction is now one the UK’s largest suppliers of timber doors, but its the quality of our products and service which is important to us. 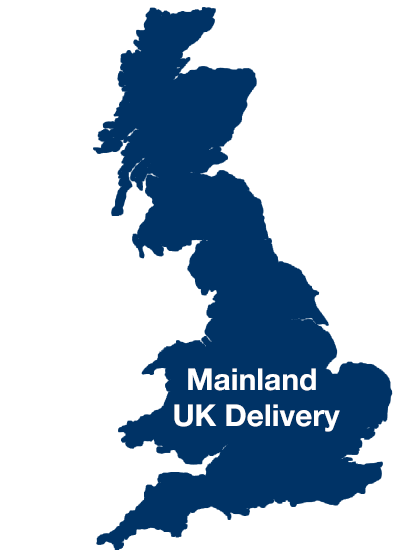 Our focus on quality extends through everything we do, from the sourcing of our extensive product range to the friendly help and advice we give to each and everyone of our customers. 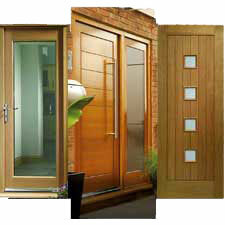 This philosophy has served us well as we continue to achieve high levels of customer satisfaction. 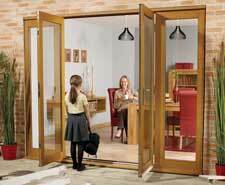 Our carefully selected product range of stylish internal doors and external doors is one of the largest you will find around and is sourced from leading manufacturers. 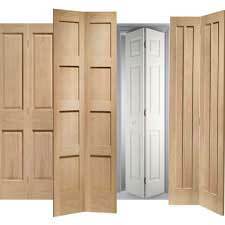 From internal oak doors, walnut doors, grey and white doors, glazed doors, fire doors and exterior doors we have the answer to suit practically any project need and budget. 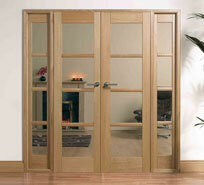 Only the best materials and proven engineering techniques are used in the construction of our doors giving you peace of mind they will give years of reliable service. 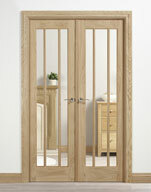 Complete range of Oak Doors from our helpful sales team who are always ready to answer our phone lines and deliver nationwide. 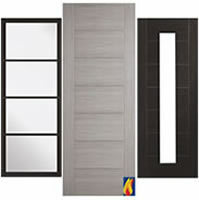 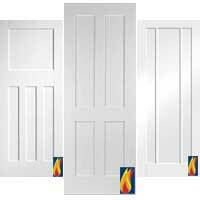 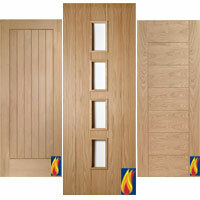 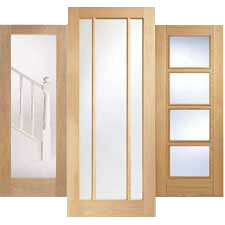 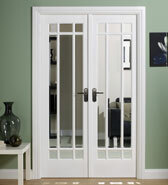 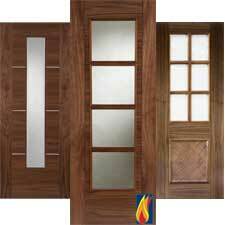 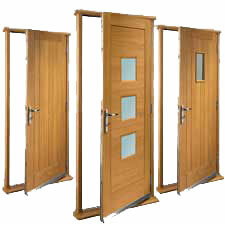 Doors at trade prices - We will not be beaten on quality or customer service.